There are so many ways of celebrating what is special about Northampton and artist Kardi Somerfield has come up with another one. 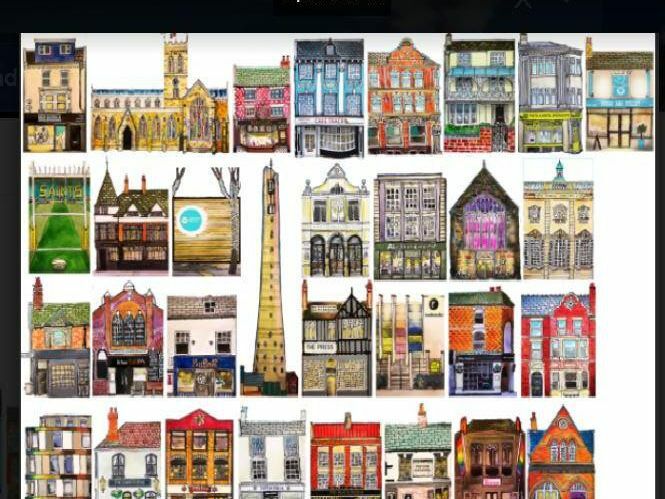 She has embarked on the FridgeStreet project to sketch as many of the town's iconic buildings as possible, with the art being sold in the form of fridge magnets at Vintage Guru in St Giles Street. With more than 60 sketches to choose from, we have selected some pubs, restaurants and other night-time venues. How many can you name? (We'll publish the answers tomorrow).